« A screenshot of Harmony Korine after a fight during the filming of Fight Harm. Fight Harm is an unfinished dark comedy film by director Harmony Korine. Described as "the future of comedy" by Korine, in Fight Harm Harmony Korine goes around the streets of Manhattan, New York provoking people into fighting him. 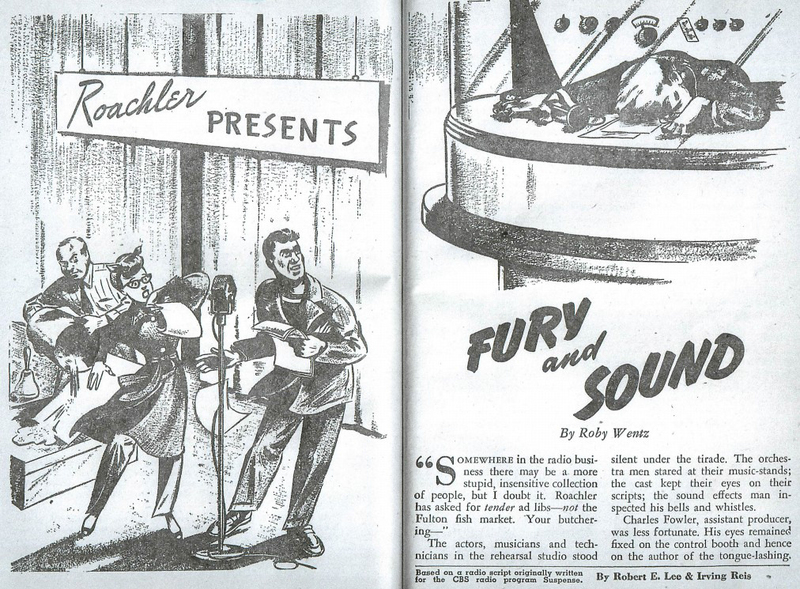 « An illustration from Suspense Magazine based on the lost episode Fury and Sound. Suspense was a radio drama that ran from 1942 to 1962. It became massively popular, amassing hundreds of episodes. Due to the hard work of archivists, a vast majority of Suspense episodes have been found and made available online, but — despite the show's popularity — some episodes have gone missing. Zero Racers (also known as G-Zero) is a cancelled 1996 F-Zero racing game for the Virtual Boy that was to be developed and published by Nintendo. The game was also intended to be a sequel to the original 1991 F-Zero game on the SNES. 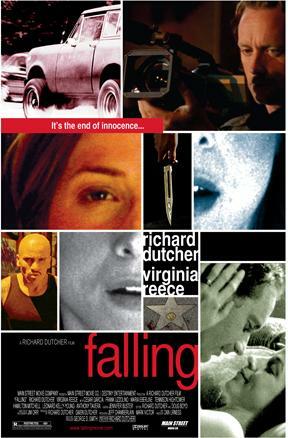 Falling was an independent drama film written, directed, and starring Richard Dutcher, known for his LDS-themed movies. Dubbed "The First R-rated Mormon Movie" during its brief theatrical run in 2008, the film has yet to receive a home media release on any platform. 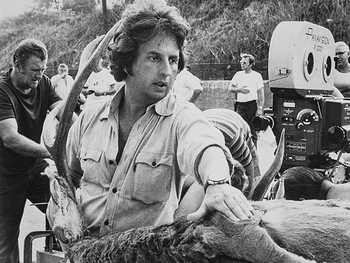 « The film's hyper-perfectionist director, Michael Cimino. Heaven's Gate is an American Western film directed by the late Michael Cimino. The movie is infamous for being an extreme critical and box office bomb, grossing only $3.5 million dollars against its $44 million dollar budget., It is also notorious for being considered one of the worst films of all time at one point (however, modern critics have lightened up to the film), and also for the film's hyper-perfectionist director, Michael Cimino. ToonHeads was an anthology series aired on Cartoon Network from 1992-2003. 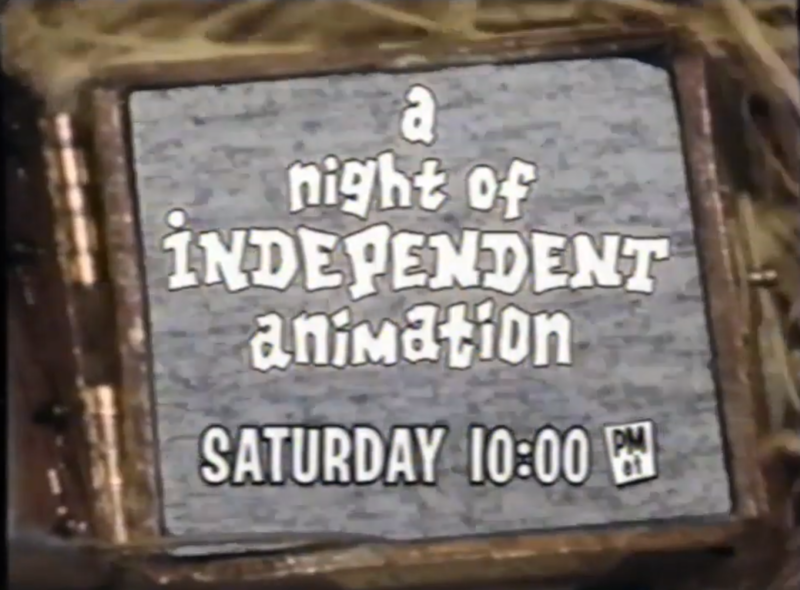 The series featured collections of many cartoons from various animators, usually with certain themes, and in between would feature trivia and background information about the cartoon playing. 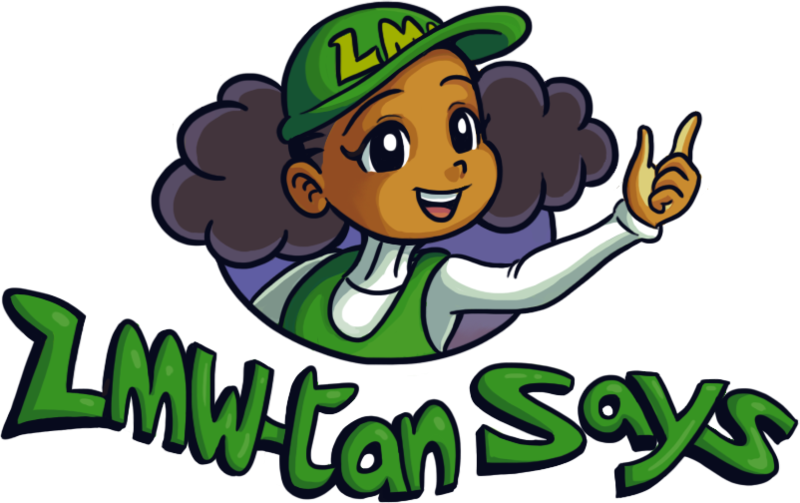 Some articles on this wiki contain NSFW/NSFL content and have been marked as such. Welcome to the Lost Media Wiki, a community effort to track down lost or hard to find media!